Celeteque Dermoscience Latest Ambassador is NYC Dermatologist Dr. Eric Schweiger | Badudets Everything Nice! 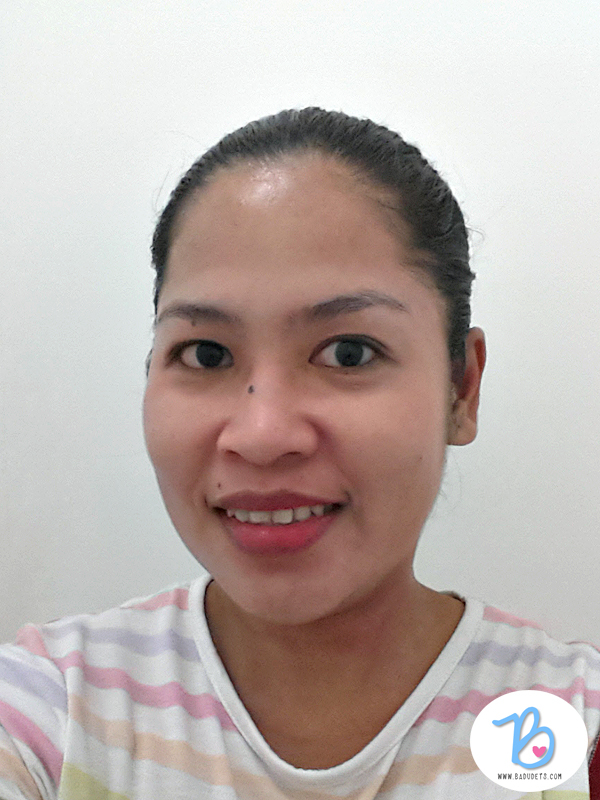 “I partnered with Celeteque DermoScience because I believe in the products. I tried them myself and was impressed. 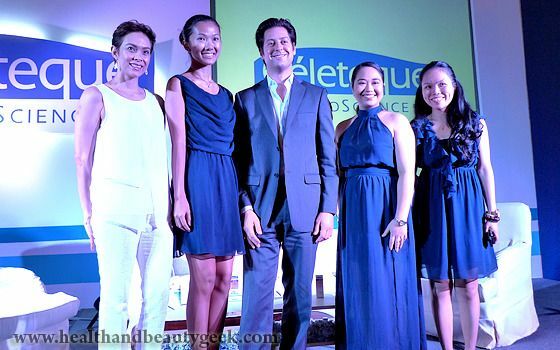 Celeteque DermoScience’s advantage is that it takes a scientific approach, using of derma-grade ingredients, testing to confirm product efficacy and consulting with leading dermatologists who understand Filipino skin,” says Dr. Schweiger. 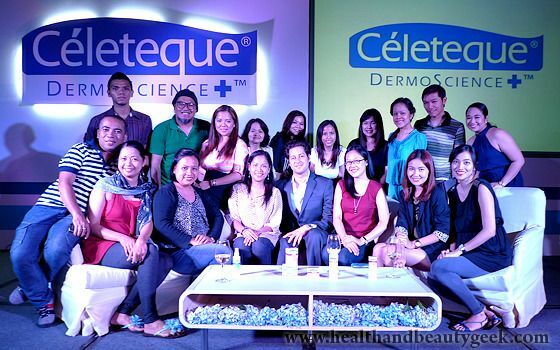 At the event, bloggers were free to try Celeteque products, undergo skin analysis and also ask Dr. Eric Schweiger for our beauty dilemmas. 50.2 moisture level is fine already but after applying the Moisturizing Mist from the Hydration line, it went up to 65. Impressive! 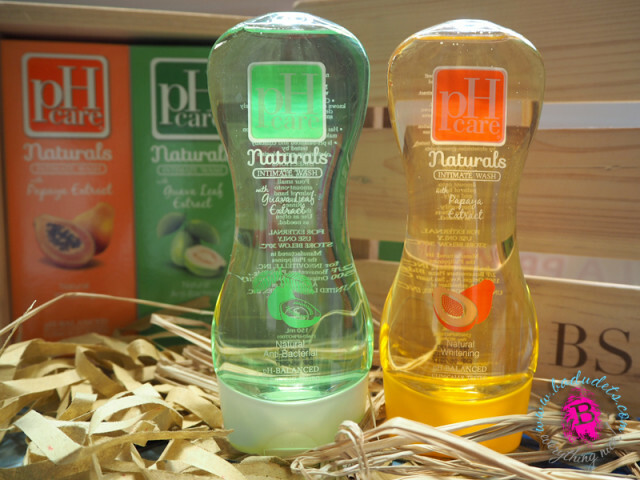 Now, this is worth a try if you’re looking for a moisturizer that is non-sticky and gives instant results. Notable points during the event is that one must know her skin profile to be able to develop a skin care regimen suited for one’s skin. You can take a free skin analysis test through Celeteque Dermoscience website, http://celetequedermoscience.com/skin-analyzer.html. 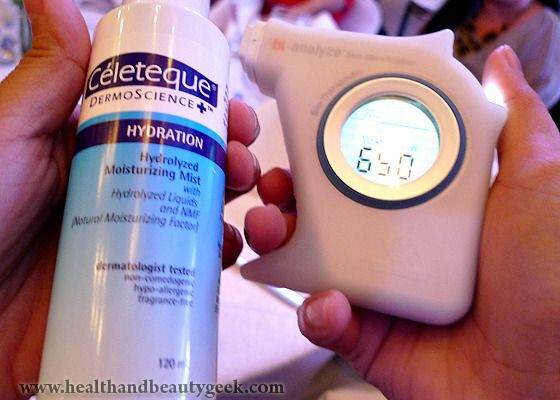 After determining your skin type, choose which Celeteque Dermoscience products is best for your skin type. Choose from their Hydration, Sun Care, Acne Prone, Advanced Anti-aging, Brightening, or Restorative lines. 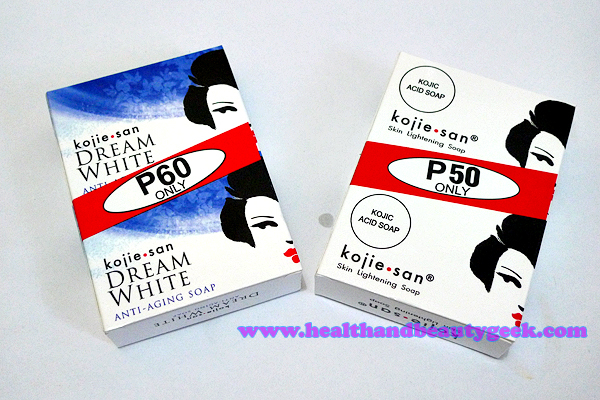 With these 6 lines, I’m sure these will be enough to target your skin care problems. Another perennial beauty advice is the cleanse-tone-moisturize routine. 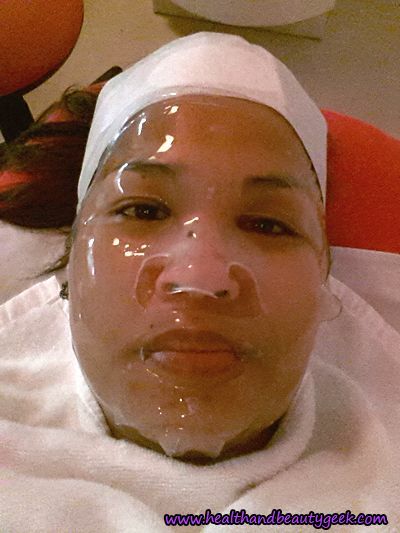 If you ask most beauty enthusiasts what routine or skin care regimen they follow, it’s cleanse-tone-moisturize. During the event, they added that if you have a skin care problem you want to address, you must follow the cleanse-tone-moisturize-treat routine. 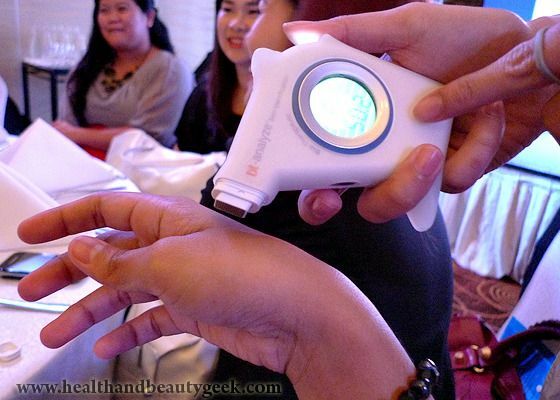 It was a very enlightening event about skin care, stressing that beautiful skin starts with healthy skin. 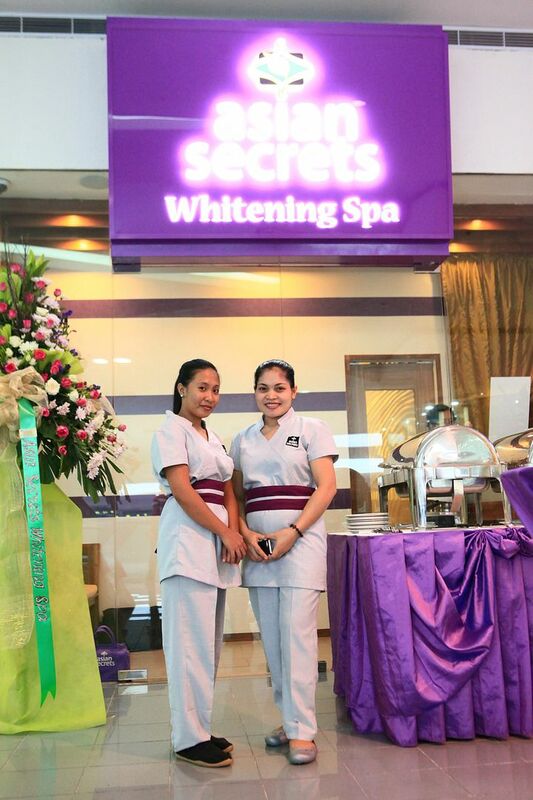 Thanks to Unilab and Celeteque Dermoscience for paving the way for skin care science and for providing solutions to skin care problems. A big thank you for the Celeteque swag bag brimming with these Celeteque products! Personally, I’m already using the facial wash and the break-off capsules from the Advanced Anti-Aging line. I’m excited to try the Matte Moisturizer from the Sun Care line and the Tri-Benefit Cream from the Brightening line. I gave to Nanay the Restorative line for her to try. 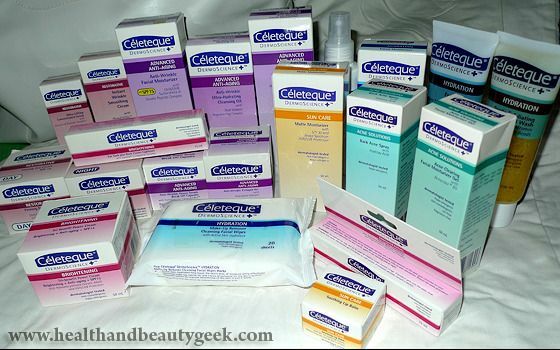 Have you tried any Celeteque products lately? Anytime Roch! Thanks for the awesome Celeteque products we brought home. They’re very generous. 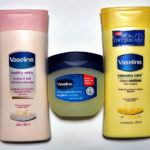 I should probably start with these products. I’m getting old lol.